What brings your writing into focus-- the characters, the stories, the love of words? The focus of my writing is the characterisations, narrative style, my love of words, good dialogue and scene setting. I always make sure I really know who my characters are, how thy operate, what their background is etc. I plot and re-plot for the story. I grew up surrounded by books and I love words, so good prose is an essential part of my writing as is good strong dialogue. The trick is to bring it all together into a good novel. What do you think readers will like about your book? Just Two Weeks is a gripping psychological thriller which will keep you on the edge of your seat. It will take you on a journey where there are unexpected twists and turns. You will feel the presence of the characters and be transformed to the locations. What’s your favorite writing accessory or reference? I work with the long edition of a Thesaurus by my side. What's the highest compliment someone could make about your writing? A reviewer said Just Two Weeks is one of the best psychological thrillers she has ever read. Compliments to match this would be great. If you could meet one of your characters, who would it be and where would you meet? I would like to meet Rob, Jo's (the protagonist's ex-lover) I would like to meet him in a pub for a drink. JUST TWO WEEKS: Jolene’s two-week break in the sun turns into a nightmare when she meets Raquel, another holiday maker. How could Jo have known this encounter would bring her past back to haunt her? What does this woman want from her and is there really anyone she can trust? After being made redundant from a seemingly secure job, Jolene Carr takes a two-week break in the sun. On the first day she meets Raquel, another hotel guest. Little does she realise how this apparently innocent acquaintance will lead to terrible and lasting consequences. After a frightening incident, she hits a conspiracy of silence from the locals and over the rest of the holiday she feels herself slipping into a vortex of fear. Back home, the nightmare continues and she realises that Raquel is stalking her. Her hippie mother and her partner Mark tell her she is imagining it all. All certainties, even about relationships, become fluid and treacherous as her past begins to unravel. If it wasn't for Rob, her ex-lover who Jolene thinks has his own agenda, she would be left to cope on her own. How much fear and betrayal can one person take? 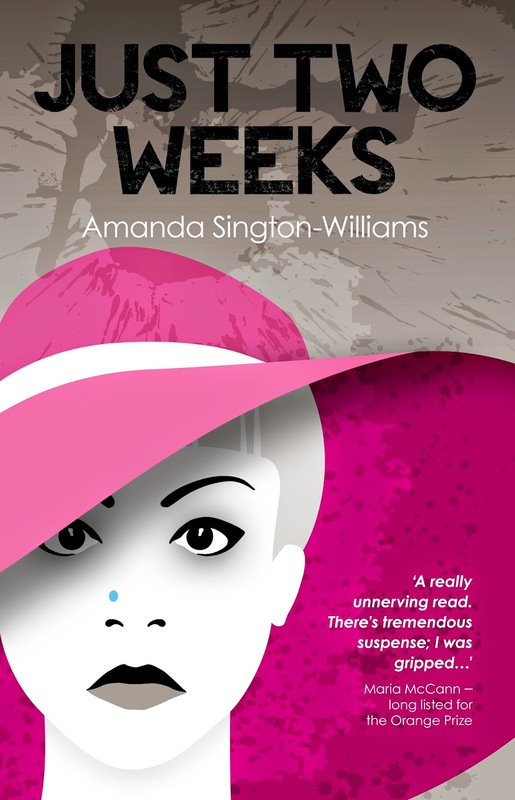 Amanda’s second novel Just Two Weeks published by Golden Sand Books in 2014 won the IPR Agents Pick in 2013. Her first novel, The Eloquence of Desire was published by Sparkling Books in 2010 and has been translated into Turkish. She won an award for this novel in 2007 from the Royal Literary Fund. 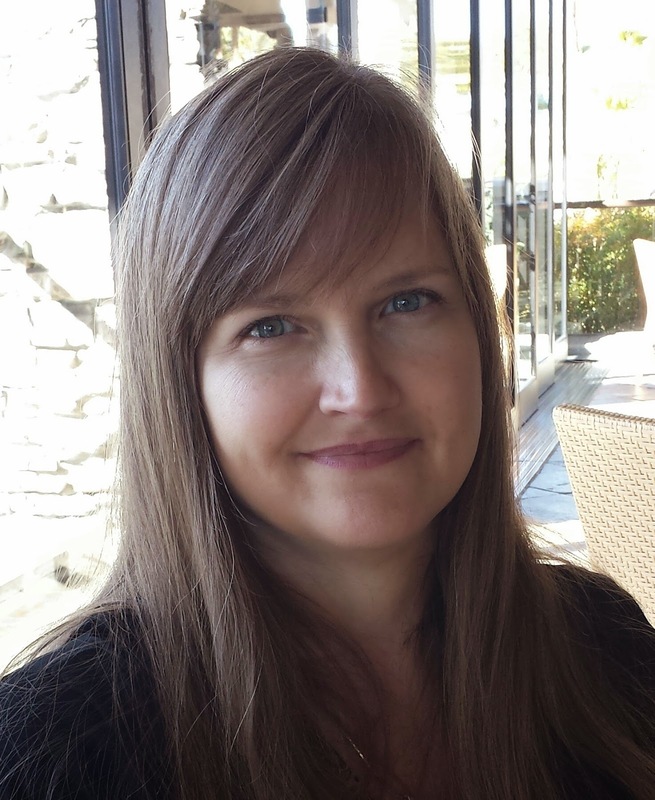 Since 2006 when she first started writing, she has had many short stories published, including: Growing Pains by Bridgehouse Publishing, A Mother’s Love by Indigo Mosaic, Two Orchids by Sentinel Literary Quarterly, Unseasonable Weather by Dead Ink Press, The Woman at Number Six by Writing Raw, and many more. For only $25 per month for members [of BroadUniverse] or $45 per month for non-members, you can have a book posted to NetGalley. Once the book’s time on NetGalley is completed, you’ll receive a report with the names of reviewers who requested, downloaded, and reviewed your book, so you can track your results. Sableman and Nepple of Thompson Coburn LLP will provide an overview of contemporary copyright concerns, including recent developments in fair use, use of social media content, and internet infringement. 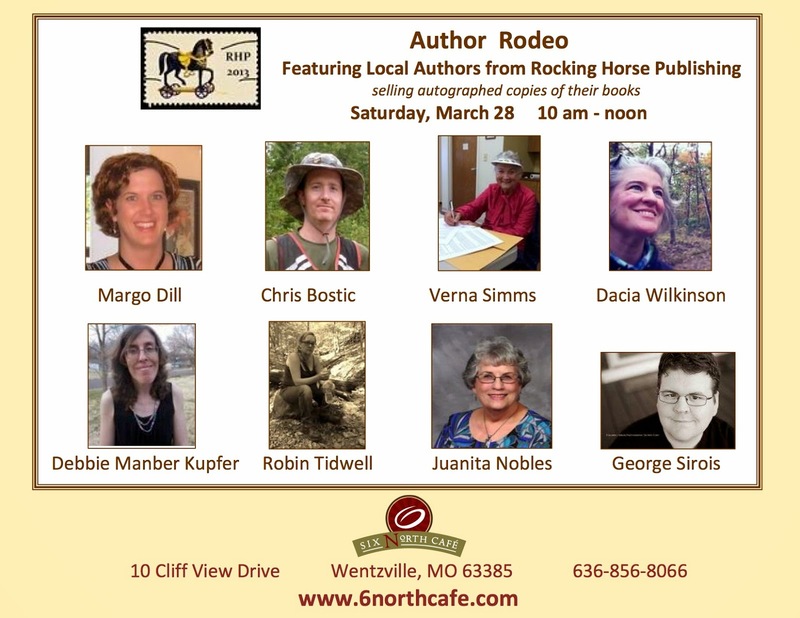 They will also share practical tips on publishing and agency contracts. 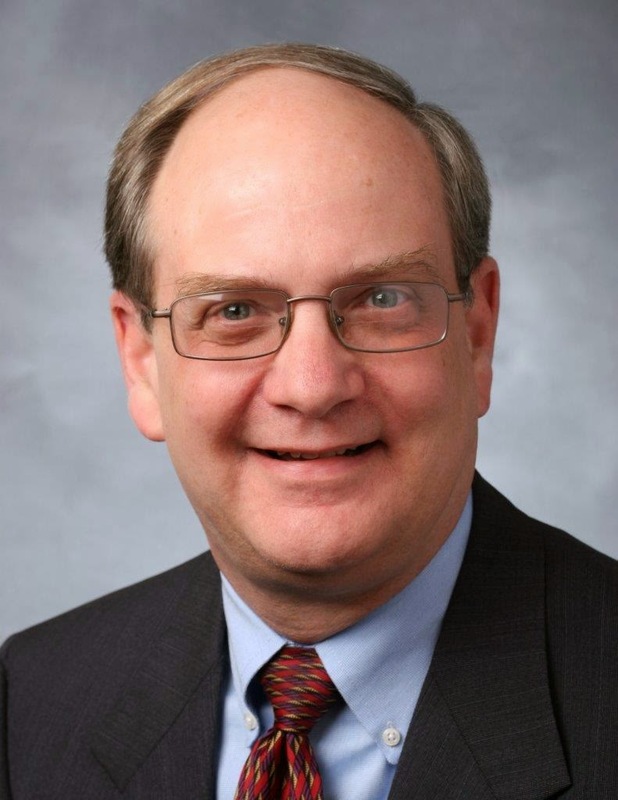 Mark Sableman, a partner with Thompson Coburn LLP, has practiced copyright and media law for more than 35 years and has written and spoken extensively on copyright, intellectual property, media and internet issues. He writes the Internet Law Twists and Turns blog at internetlawtwists.com and has been listed in Best Lawyers in America since 1996. 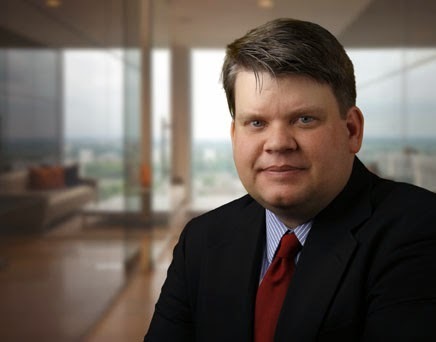 Mike Nepple, also a partner at Thompson Coburn LLP, focuses his practice in media and intellectual property litigation, and has participated in a number of major copyright cases in Missouri. Welcome to Karl Erickson, who has called Salem home since 1996. He lives on the south side with his wife, two children, and an ever-growing Newfoundland puppy named Chester. 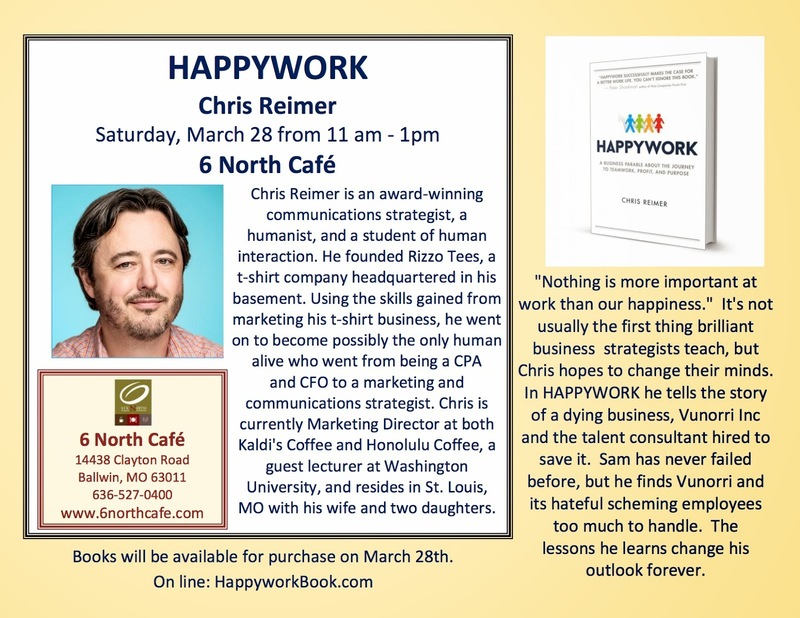 While he's been state employee for nearly two decades, he identifies himself primarily in the role of an author and essayist. He's the writer of two lighthearted children’s books: Toupee Mice and Tristan’s Travels. Both are published by Rafka Press. His wife, Kimberly Erickson is their wonderful illustrator. He also recently completed his first mystery novel (for older audiences), The Blood Cries Out. The latter tale is set primarily between Seattle and Friday Harbor. 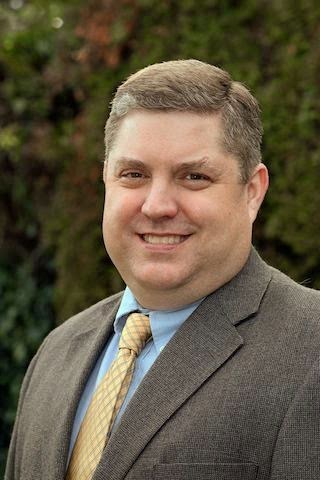 Besides writing fiction, his articles have appeared in a wide variety of publications--from America, The National Catholic Weekly and Seattle Pacific University's Response to a guest opinion writer for both the Portland Tribune and Statesman Journal. While he also enjoys humorous writing, he doesn't do much on a regular basis. Most recently, Karl has been a featured writer for Catholic365.com. What brings your writing into focus—the characters, the story, the love of words? Can I say all of the above? Well, if I had to select one, I’d say that this is a character-driven story. One of the ways I approach writing, in fact, is to complete a broad outline, then let the characters take it from there. Some of my best dialogue, for instance, was not really planned in advance, but it was the result of the flowing interactions between my characters on the page—characters who feel very real to me. The Blood Cries Out is all about its characters. What inspired your latest book? I wanted to write about a real detective working a case that felt authentic and real itself. Sense of place was also an important component for me. I had a recurring image of my character sleuthing about Washington State’s beautiful San Juan Islands, and I felt this would be a great setting for a mystery. I wanted to explore a character who appeared to have it all together on the inside, but who was an emotional wreck underneath. Would you share a bit about your next project? I’d like to continue this series of mysteries, but I haven’t made a formal decision on that yet. Right now, I’m having fun exploring a new genre: science fiction horror. I’m trying my hand at writing something with a very different feel from anything else I’ve written. It’s important, after all, that people know that I’m more than a children’s author. Making the transition from children’s fiction, though, to an adult mystery is a challenge, and I think it’s important to show my readers that I can always write something new! This newest piece is tentatively entitled “Alcatraz Burning,” and it will be a short story set in the distant future. How much fact is in your fiction? Quite a bit actually. I see my job as a mystery author to work the creative within the framework of the real I researched police procedures extensively for the book, and I personally have walked in virtually every setting contained within my story. Mystery author and Seattle Police Commander Neil Low even gave me a tour of the Seattle Police Department, which was tremendously helpful. The sixth chapter of the book also details a family’s personal tragedy relating to a massacre from the late 1800s. That part is a fictional adaptation of a real event that happened to a friend and colleague of mine. His family also found something old and forgotten that implicated the family in a terrible crime in the deep past. I suppose this element really sparked much of the rest of the story, since I did actually begin the novel with the sixth chapter. What’s your favorite writing accessory or reference? The question reminds me of a photo I have of me from my late teen years. It shows me engrossed writing at my desk. In the photo, I was surrounded by photos, dictionaries, and a Robert Louis Stevenson novel. I think I was trying to write a scene about ocean waves, and I was trying to get the language perfectly. Today, I’d say photos and notes are probably the most important references. I love taking photos, and these are often very helpful in making descriptions of the settings within my stories. 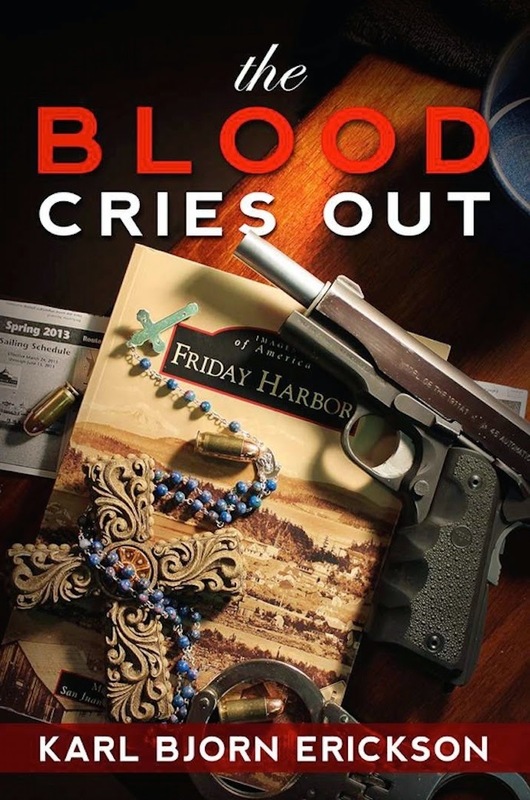 THE BLOOD CRIES OUT: Seattle Police Homicide Detective David Lightholler finds himself on a case unlike any he's faced before. In the midst of working the darkest double homicide of his career, he unearths violent secrets of his family’s past that promise to haunt him for many years unless he can bring redemption and meaning out of the evil of the past—and present. 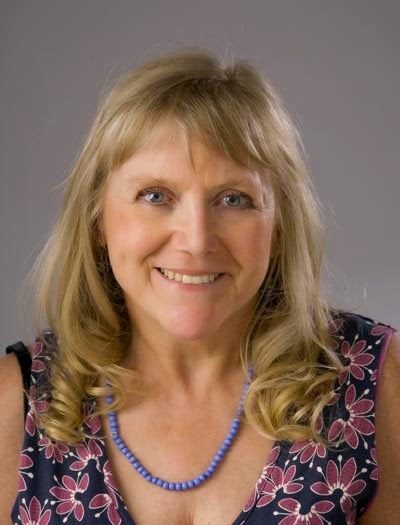 Denise Liebig: DEAR MAUDE trilogy inspired by "all things vintage"
Welcome to Denise Liebig, who likes to write about the past and wouldn’t mind visiting there, either. She grew-up listening to family tales of the “old days,” which she decided was a magical place only older people could go. So, she set out to test that theory by traveling the world and accumulating a few stories of her own. 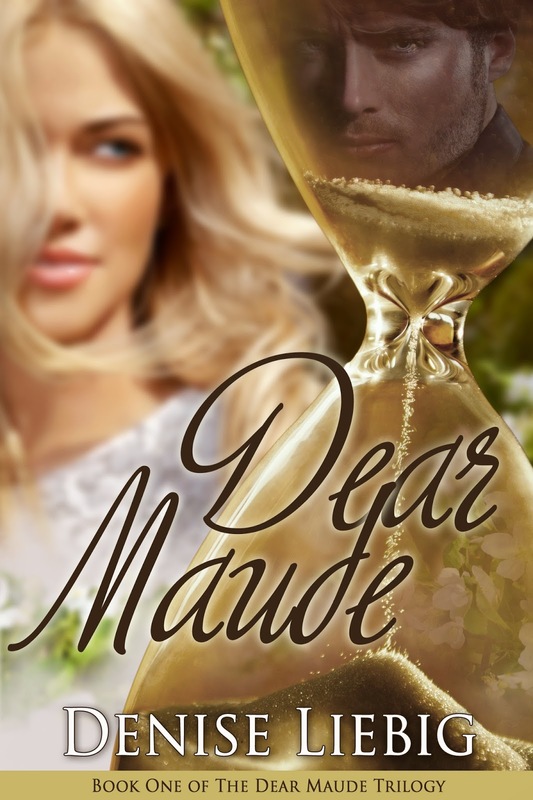 Unfortunately, the stories weren’t old and neither was she, so she decided her only alternative was to make a few up - The Dear Maude Trilogy emerged. When she’s not imagining stories about the past and writing them down, Denise lives near Las Vegas with her husband and three kids. Here, she is able to successfully avoid wearing shoes or carrying a wet, dripping umbrella - things she doesn’t miss about growing up in Oregon. What brings your writing into focus-- the characters, the stories, the love of words? For me, a combination of all three bring my writing into focus. I enjoy putting what floats around in my imagination into words. The story and characters are generally those floating objects that evolve as I go along. Also, when things aren’t totally clear, I paint. This seems to jump-start the creative process, which also clarifies and sparks things in my imagination. What movie star would be perfect for (your main character) and why? Emma Stone would be perfect for Emily Stanton. The actress would have to bring a quirky, relatability to the character that Ms. Stone brings to all her roles. Also, the actor who would be perfect for Emily’s love interest, Dell, would have to be Anson Mount. He plays a great part on “Hell on Wheels” as a tough, yet sensitive and very masculine lead. He would be perfect both physically and as an actor. What's the highest compliment someone could make about your writing? The highest compliment would be if someone liked my writing and wanted more. I’ve written a trilogy, so hearing that would really make me glad I didn’t stop with the first book. I enjoy Emily’s world and appreciate it when others do, as well. Is there a different genre or type of book you’d love to try to write? Yes, I would love to write children’s books. I enjoy drawing and painting and think it would be nice to incorporate my art into a book for children. DEAR MAUDE -- Emily Stanton is about to discover the real cost of her free education. When a mysterious company offered her a college scholarship, Emily eagerly accepted. Now a graduate, she must face the requirement to serve the company without first knowing her position or repay every dime. Emily ventures into an unknown future accompanied only by the journal she addresses to her deceased aunt, Maude, and the will to survive a four-year commitment she hopes will return her to the world she once knew. 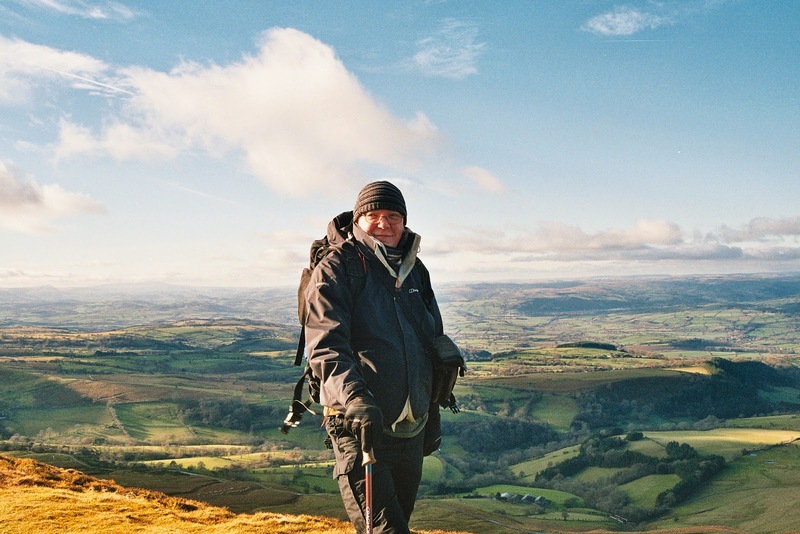 Welcome to Will Macmillan Jones, who lives in Wales, which he describes as "a lovely green, verdant land with a rich cultural heritage." He does his best to support this heritage by drinking the local beer and shouting loud encouragement whenever International Rugby is on the TV. A fifty-something lover of blues, rock and jazz, he has just fulfilled a lifetime ambition by filling an entire wall of his home office with (full) bookcases. When not writing, he is usually lost with the help of a satnav on top of a large hill in the middle of nowhere. There’s a blog. There’s always a blog, isn’t there? What is your favorite way to interact with readers? Well, I have to say that this can change, and recently, for me, it has. I used to enjoy swapping jokes on Facebook, but ever since this summer I’ve been introduced to a new way: and I adore it. In fact I would really recommend it to every writer, I love it so much: I’ve found some groups that run what are called ‘Open Mic’ evenings. Here, armed with just a microphone, the author stands before a group of writers, readers, and sometimes random members of the public and reads some of their work aloud. I’ve sort of extended that by working some of my material into an unusually cohesive format and done some stand-up with the gags I write, and that is a fantastic experience. It also provides great feedback on the quality of the material you are writing: if you can hold an audience for five minutes reading your work, then you know you have something worth offering. What tune would be the theme song for the series? That isn’t an easy question to answer. You see, I write about a rock n roll band made up of blues loving dwarfs, and led by a saxophone-playing troll with a jazz fixation. I also love a lot of rock, so I would without doubt choose ‘Rock N Roll’ by Led Zeppelin. However, my characters would all choose something else, and in order to avoid too much trouble with awkward bunch (whose co operation I will need desperately when I’m working on the next installment in the collection) I may well need to seek a compromise. Now a number of jazz standards might do, but the vocalist for the band (what’s the difference between a terrorist and the lead singer in a band? You can negotiate with the terrorist) would object. So in the end, we might well have to just agree on what many musicians agree is the greatest rock n roll song written: Johnny B Good. How much fact is in your fiction? You do know that I’m a fantasy writer, right? Actually, the fact of the matter is that I am congenitally bone idle, so I cannot be bothered to make up too much stuff. So my fantasy world is actually just a small addition to our own real world, and the books are actually set in Wales and Northern England, stopping off at some of my own favourite places. The characters, even if they are dwarves, witches, trolls and wizards are, perhaps, people that you might meet on the real streets. Or that you might meet if you were to hang around in the sort of places that I have been known to frequent. There is, of course, an upside to this: I get to do my research for these books by hanging about in pubs and bars whilst listening to loud music and indulging in the odd beer. Or two. 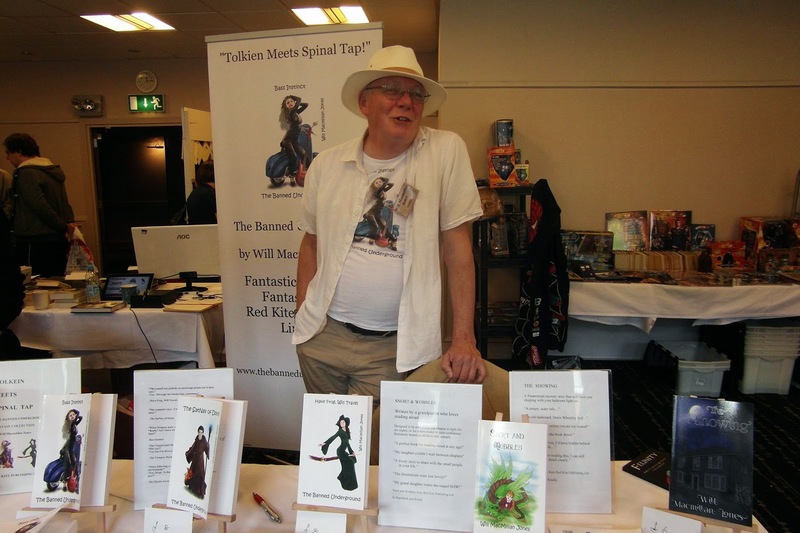 It has to be admitted that fantasy writers get the best gigs! or an amazon author page? THE AMULET OF KINGS -- The first volume in The Banned Underground collection of stories that can be read in any order, or disorder. Perhaps disorder, for when two suburban teenagers arrive for an enforced holiday at their aunt’s cottage, they find a lot more going on than they expected. Most of the local Wizards and Witches are all on holiday – sorry, that’s the Annual Joint Professional Conference of course – in the South of France. It’s a perfect opportunity for the local Dark Lord (who has been left behind) to summon up some goblins and try to invade the underground Mansion of the Dwarves. Can the teenagers help their new friend the King of the Dwarves save his kingdom? The Dark Lord has his goblins and his minions; the teenagers have a luminous green, jazz-loving bog troll and his rhythm-and-blues band – and an amazing collection of jokes, one-liners, and awfully bad puns, as this new fantasy series gets off to a crackling start. THE MYSTIC ACCOUNTANTS -- The Mystic Accountants is the second outing for the dwarf rhythm-and-blues band and their jazz-loving, saxophone-playing bog troll leader. They are about to acquire a new band member too, but quite by accident. After all, they hadn’t planned to demolish the mystical Throne of the Dwarf King under the Mountain during one of their gigs, had they? But the choice of punishment was easy: get locked up or go on a more-or-less paid-for quest to find another Throne. 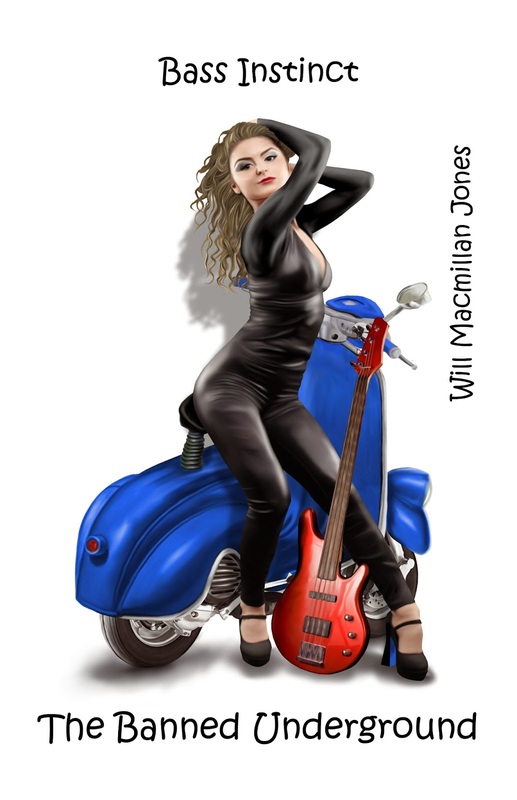 THE VAMPIRE MECHANIC -- The third stand-alone volume in The Banned Underground fantasy collection finds our friends – the dwarf rhythm-and-blues band known as The Banned Underground – in trouble again. For once, they can claim that it wasn’t their fault. After all, they didn’t suggest Santa’s Little Helpers should borrow The Sleigh to get to their gig whilst Santa is on his summer cruise, did they? And they certainly didn’t crash The Sleigh into a mountain in Wales on the way, did they? But they can’t let their friends down, so the Banned are on hand to help get The Sleigh repaired—by the only remaining mechanic who has a workshop manual. After all, Vampires don’t throw things like that away. However, The Sleigh has triggered computer alerts around the world, and one such alert was on the Dark Lord’s computer. As his Mercedes has seen better days, the Dark Lord sends out his minions with orders to recover The Sleigh to be his new personal transport. Warlocks, Druids, Vampires and Witches (and the occasional accidental frog) combine in a laugh-a-minute roller coaster as the Banned struggle to save their friends from the wrath of Santa. BASS INSTINCT -- Bass Instinct is the fourth book in The Banned Underground collection of comic fantasy books. Each is a stand-alone novel, needing no previous acquaintance with the characters. The Banned Underground are a dwarf rhythm-and-blues band, led by a luminous green, saxophone playing bog troll with a passion for mushrooms, beer and pizza … and more beer … and for playing jazz, blues and rock ‘n’ roll, of course. The latest addition to the group is a bright red Welsh dragon that plays bass guitar. But he’s in trouble. Dai the Drinking Dragon has been kidnapped by the Dark Lord for nefarious purposes, and by the Dark Lord’s dragon receptionist for even less reputable reasons. Without their bass player, the Banned Underground are now in deep trouble with their record label. They have to produce a set of recordings for an album, and someone has stolen the tapes from the last gig. Can they make some more recordings, or will Freya, the renegade dwarf bass player hired by the Dark Lord, distract the boys whilst the Dark Lord's evil schemes come to fruition? The Dark Lord has found some thugs to help him in his latest plan to invade the underground Dwarf Mansion he would like to own (as an alternative to his garden shed as a place to hide from his wife), but they have other things on their minds - like looting and pillaging the locals - and it's all going wrong for him again. Described on The Guardian newspaper’s book review pages as ‘Lord of The Rings as written by stand-up comic Milton Jones to the soundtrack of Led Zeppelin IV’, The Banned Underground series is an underground hit, full of both crackling one-liners and more subtle jokes. THE SATNAV OF DOOM -- The SatNav of Doom, the fifth in the Banned Underground fantasy collection is now released. This is a stand-alone work; previous experience is not required. Something always seems to happen when the Banned Underground, a dwarf rhythm-and-blues band led by a jazz-loving bog troll, are playing. Sadly for them, it is rarely anything good – for them at least. The rest of us always seem to get a good laugh at their predicament. But their world contains more than just pubs and pizza places. There is a Dark Side to some of the people they know: and to one in particular, of course: the Dark Lord of Keswick. And it isn't just any laptop the Dark Lord wants to spy on either. The Government is struggling to find the way out of the Recession without a road map, and what better aid than a SatNav linked to an economic forecasting computer? If the Dark Lord can get inside information on future economic policy, maybe he can clean up and buy a new Mercedes at last. Then there is a mystery: where did the time-travelling SatNav come from in the first place? What if the original owner wants it back? Magic, mayhem and macro-economic policy collide in the latest surreal instalment of the acclaimed comic fantasy collection, The Banned Underground. HAVE FROG, WILL TRAVEL -- More speculative fiction from The Banned Underground collection: in this sixth outing for the series Grizelda (the off-white witch) is forced to speculate about her future in fiction when the Dark Lord tempts her with his cookies, and then threatens her with eviction from her cottage if she doesn’t join The Dark Side. Is it Good to be Bad? Or is it Bad to be Good? Or could there be a Third Way? Frogs, Vampires, and assorted witches and wizards all have a different view on her predicament, and the only certainty is Grizelda’s uncertainty … and the usual stream of gags, one-liners and slapstick jokes provoked by her thoughts on philosophy. ‘Lord Of The Rings as written by a stand up comedian to the soundtrack of Led Zeppelin IV’ said a reviewer on The Guardian’s Books page.